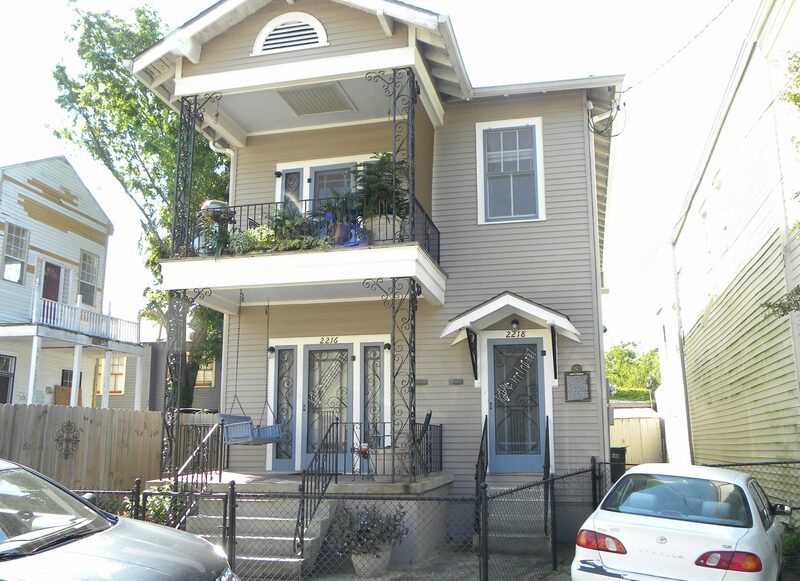 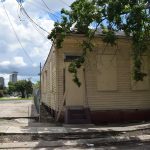 This two-story house was the home of Original Dixieland Jazz Band cornetist Nick LaRocca (1889-1961). 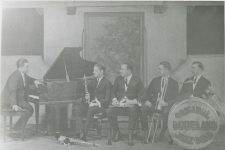 The design on the screen doors is the musical notation of the theme from “Tiger Rag,” a jazz standard that LaRocca was credited with writing. 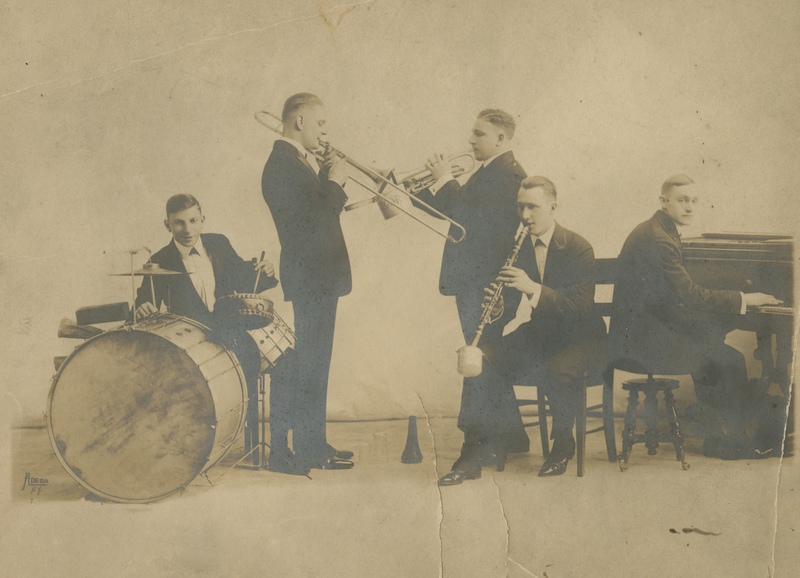 He was raised here in a strict Sicilian household that emphasized formal music education and looked down on ragtime and the informal music he loved as a youth. 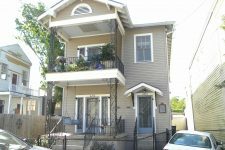 Nick LaRocca's house in 2017. 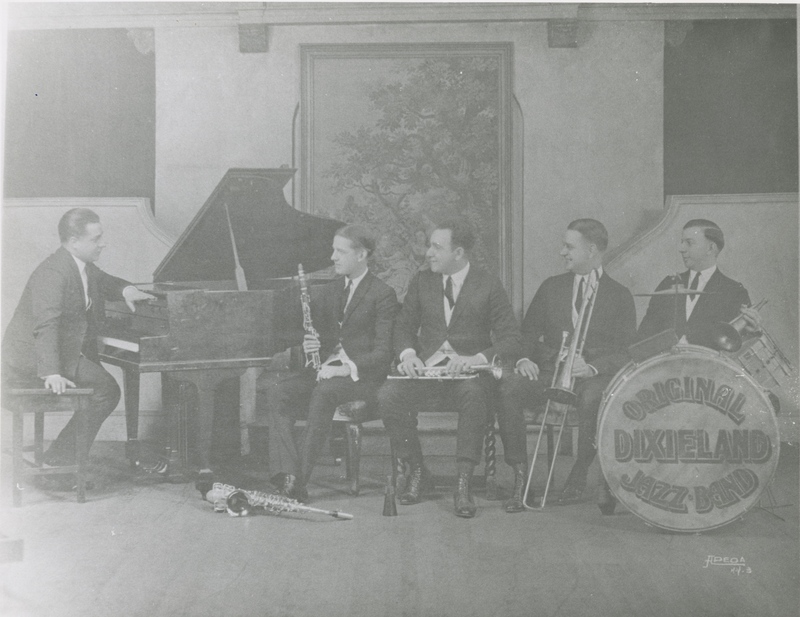 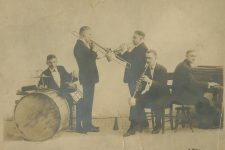 Original Dixieland Jazz Band: Henry Vanicelli, piano; Artie Seaberg, clarinet; Nick LaRocca, cornet; Eddie Edwards, trombone; and Tony Sbarbaro, drums. Original Dixieland Jazz Band: Tony Sbarbaro [Spargo], drums; Eddie Edwards, trombone; Larry Shields, clarinet; Nick LaRocca, cornet and leader; and Henry Ragas, piano. 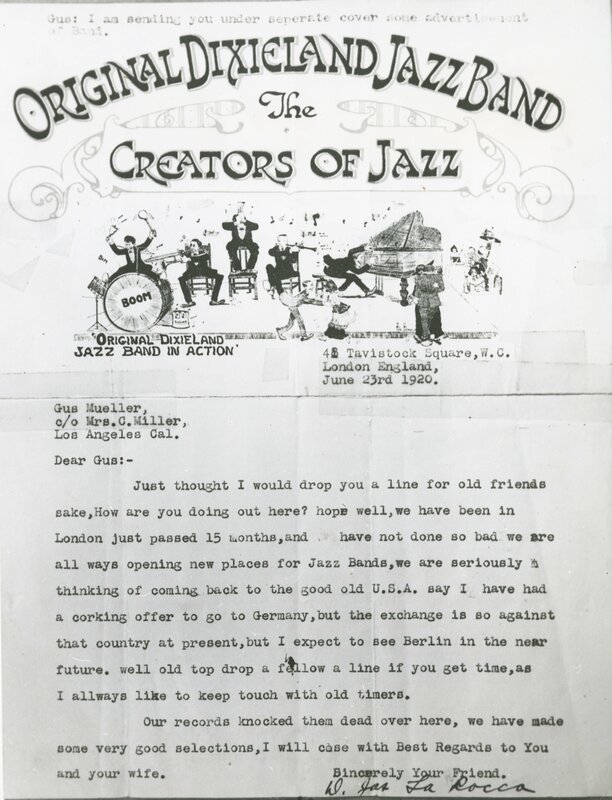 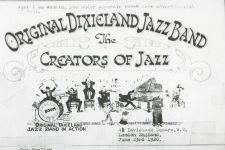 A 1920 letter from Nick LaRocca including a graphic of the Original Dixieland Jazz Band claiming, falsely, that the group invented jazz.